Start taking classes at Cycle City and other studios! 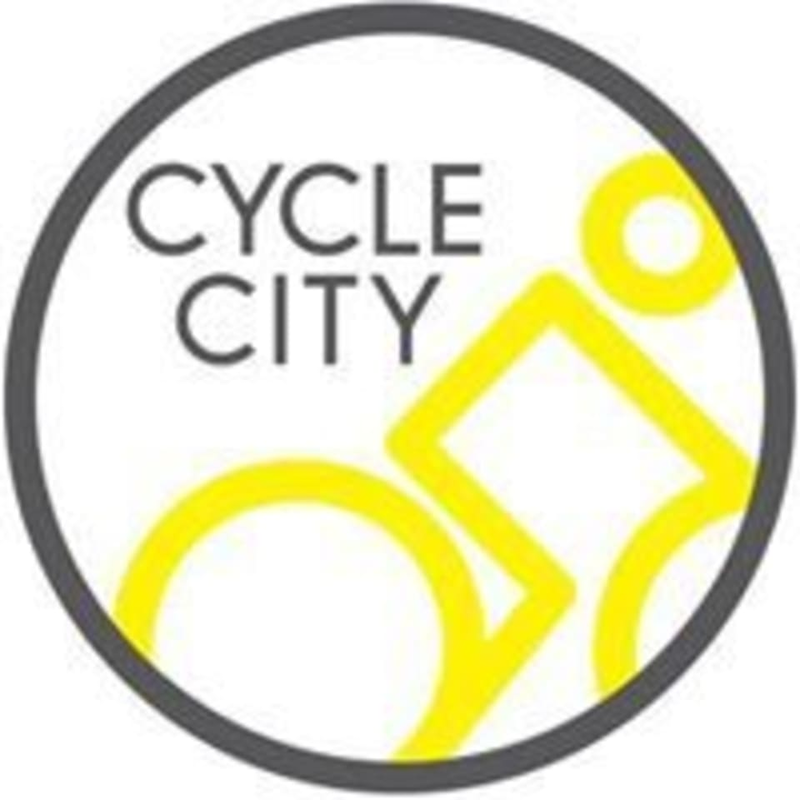 Revolutionising indoor cycling, Cycle City gives you a unique full body workout on a bike. Their low impact, high-intensity cardio class is designed to strengthen and tone your upper body, lower body and core, whilst burning maximum calories. They recommend a sports top (t-shirt, vest, sports bra) for your upper body and either sports leggings or shorts for your bottom half. For every ride they provide our customers with a pair of cycling cleats, they highly recommend you take advantage of these as they will improve both your technique on the bike and riding experience. But these are optional if you prefer to wear your own trainers or cleats. It’s going to be a sweaty one, they've got you covered with clean workout towels waiting on your bike for when you arrive! This studio is located at 86 Goldstone Villas, Hove, BN3 3RU Cycle City is located in the heart of Hove just down from the Hove station and offers a unique cycle fitness class in our brand new studio with fully equipped changing rooms, shows, lockers and Juice bar. Please arrive 15 mins beforehand to ensure we can get you properly set up! Love this class. Nick is a great teacher, really clear instruction and fab music. Bit hard for a complete beginner but once I figured out the gears and took tests when I needed to I settled in and really enjoyed it. Great energy! Favourite Spin in Sussex - Super upbeat &amp; motivating! It was great workout !